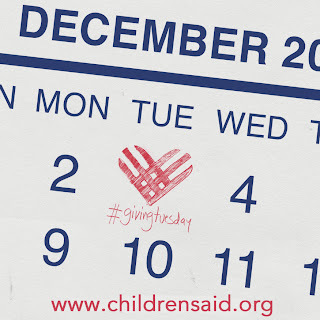 Today is #GivingTuesday, a national day of giving to help jumpstart the annual holiday season. 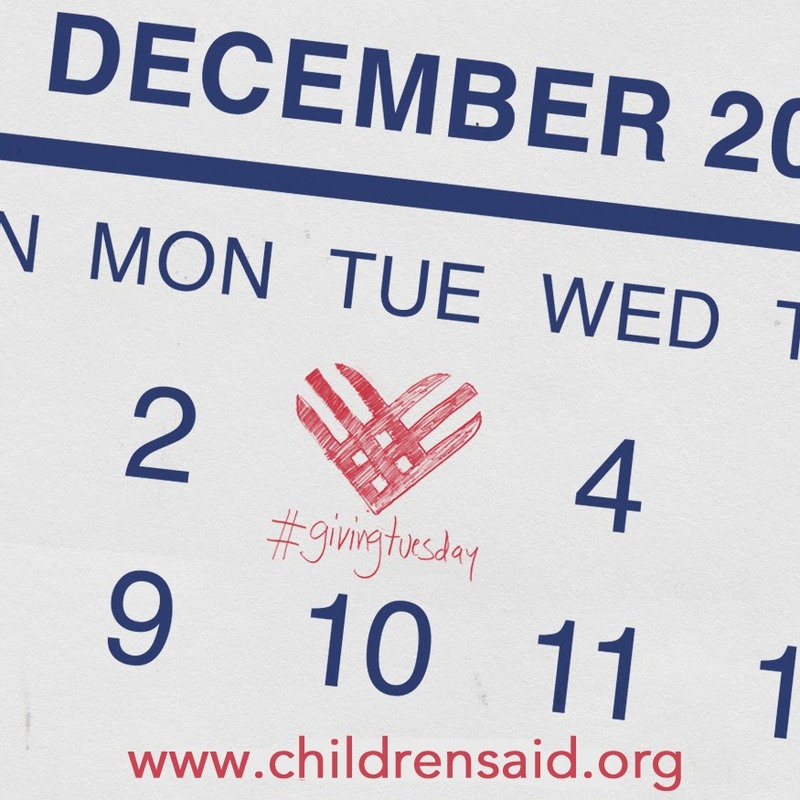 With #GivingTuesday, we'll harness the power of social media to celebrate the great American spirit of contribution. Please consider for a moment the families living in Alabama who lack the resources to provide for their children's basic needs. Children who lack these essentials struggle in school, and eventually can make a series of poor choices for their lives. These choices can have far-reaching consequences - not only on the children themselves, but on the strength of our families and communities as a whole. Here is your opportunity to contribute to a better life for these children, and to invest in the future of Alabama. Your investment will not only help children and families in need right now, but will also help prevent these problems from occurring in the future. Make your gift now and make the difference for a child - forever. Children's Aid a 501(c)(3) organization.